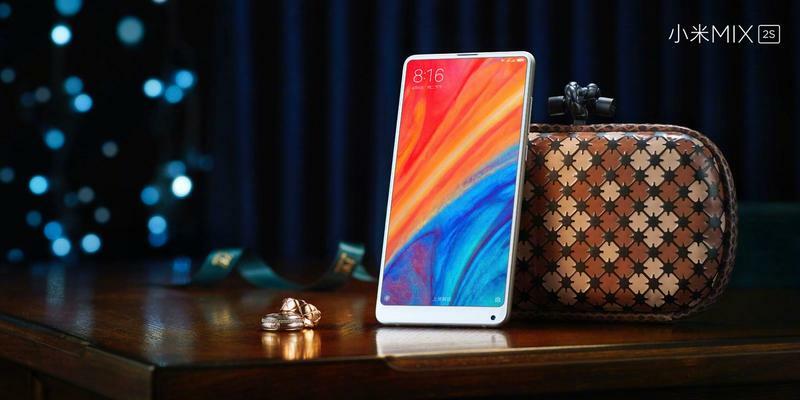 Xiaomi didn’t necessarily hide its latest phone leading up to today’s announcement, and that’s because the Mi Mix 2S isn’t too different compared to its predecessor. 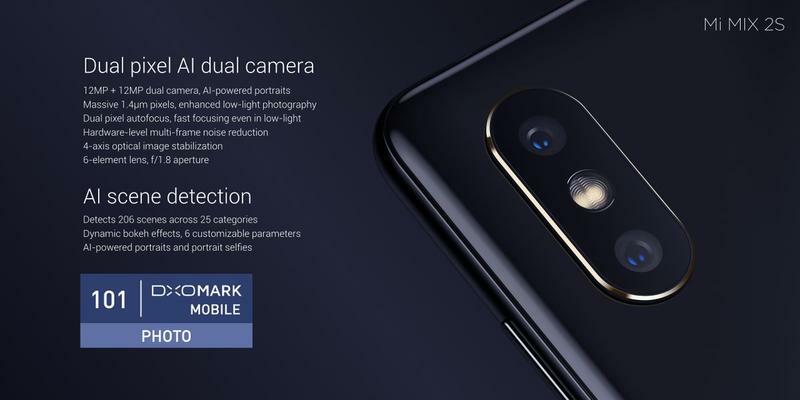 But the company did add some features that could make it a worthy upgrade. 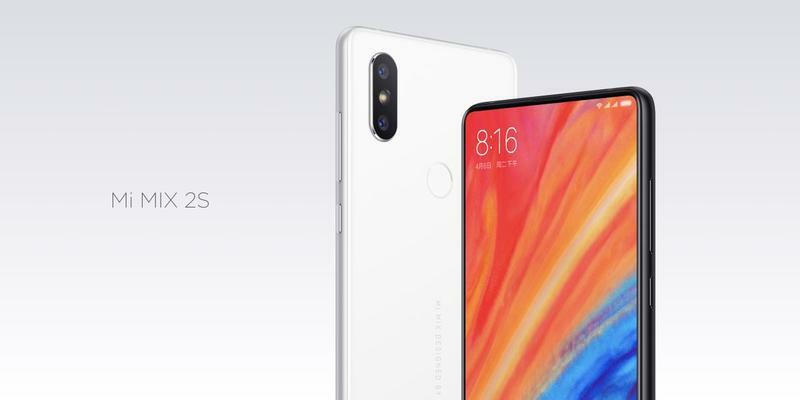 From the outside, Xiaomi only made minor tweaks. Inside, however, there are a bunch of different components to make this a true 2018 flagship. 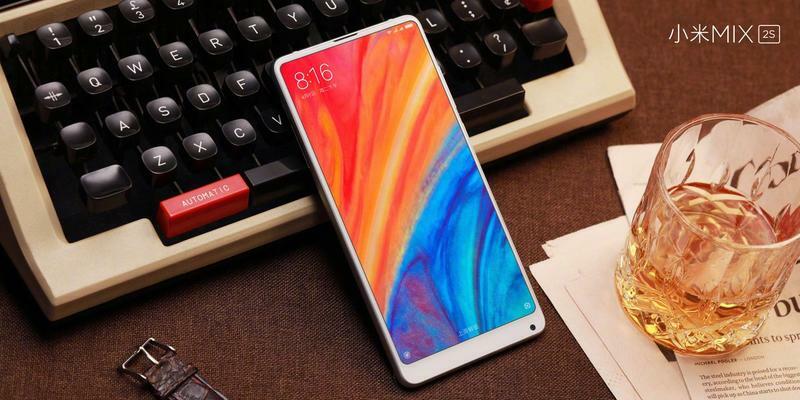 There’s also something very refreshing about the Mi Mix 2S. 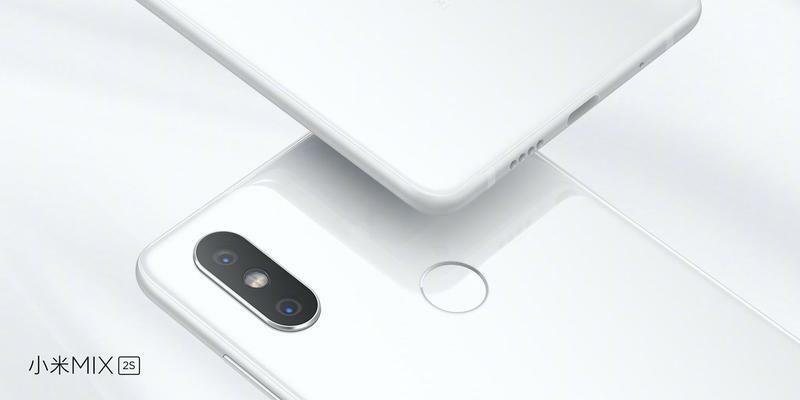 As most of the mobile industry looks to copy one very popular mobile device’s unique look, Xiaomi doesn’t care to implement a notch.